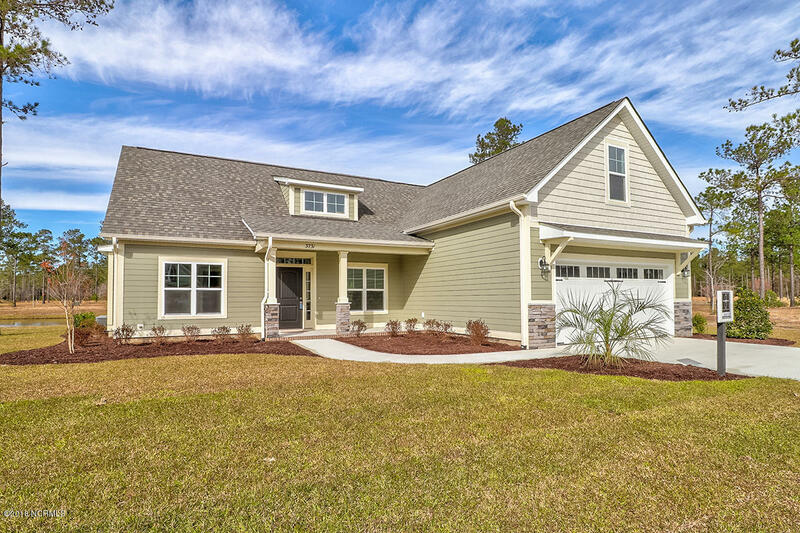 Beauty and serenity await you in a new construction home by Howard Builders in Summerwoods! 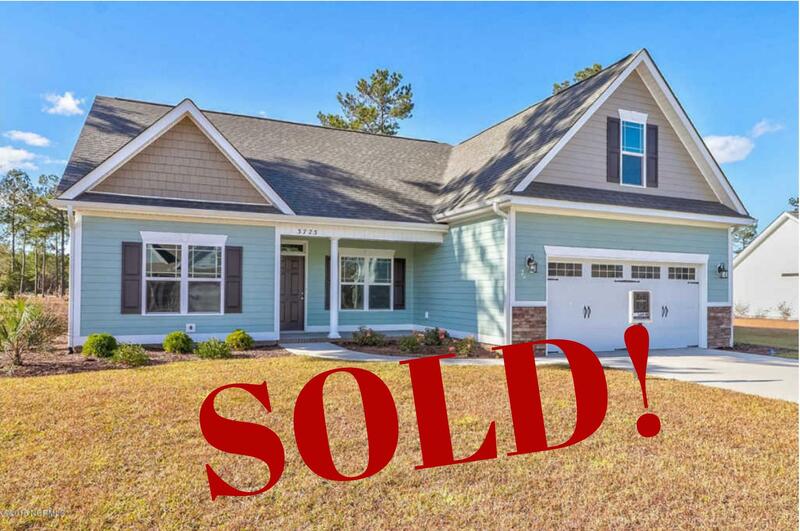 Explore the Summerwoods community and surrounding Bolivia North Carolina area to discover what it really means to "love where you come home to." New construction homes with quality construction, attention to detail, and spacious design that speaks to the way you want to live, are the hallmark of the Summerwoods planned community. Thoughtfully planned and designed with the goal of creating an active lifestyle for our residents, the Summerwoods community offers the amenities you would expect to find only at a much larger community. There is a beautiful resident's club, pool, fitness center, and tennis court. Like to take an evening stroll or a morning run? You will love the sidewalks with peaceful views and nighttime lighting. Summerwoods is also designed and developed to be environmentally mindful. The landscaping, water features, and sensibility ensures that residents have green space and serene settings to enjoy. 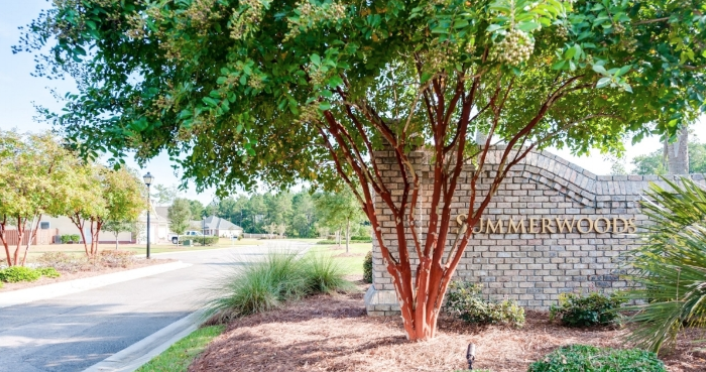 We would love to give a tour of the beautiful, friendly community at Summerwoods. 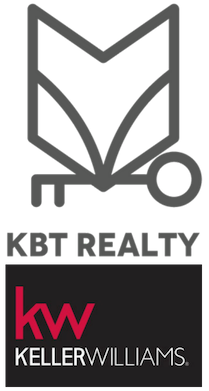 Let us show you the stunning spec homes, the amenities, and the neighboring area of Bolivia NC. At Summerwoods, homes by Howard Builders, feature open floor plans, and are filled with natural light. You will find vaulted ceilings, crown moldings, gorgeous engineered hardwood flooring, and access to large sunrooms with pond views. In these beautiful open concept homes, the kitchens offer sleek white cabinetry, granite countertops and stainless steel appliances to include a natural gas cooktops. Master ensuites also boast pond views, ceramic tile, walk-in showers and a garden tub. There are upstairs bonus rooms with a full bath, flexible space for the perfect 4th bedroom, family room, recreation area or home office! Summerwoods offers low HOA dues and access to the clubhouse, community pool, fitness center and tennis courts. 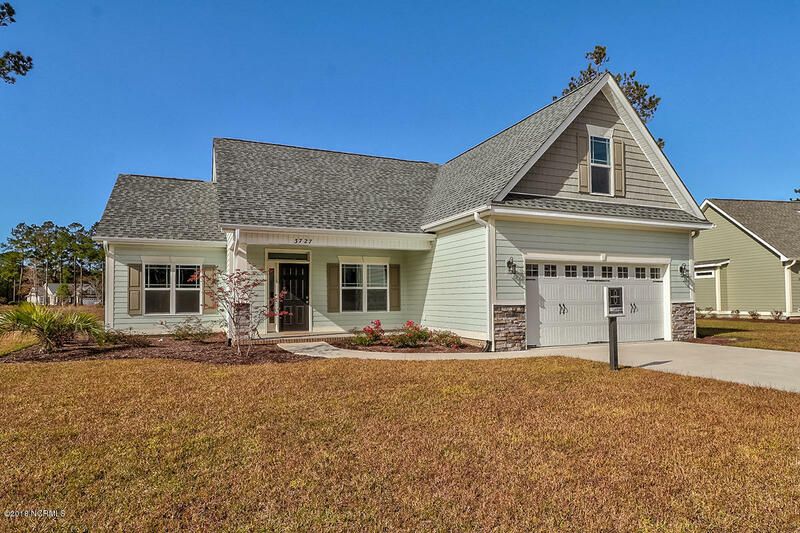 The Summerwoods community offers affordable luxury and is ideally situated within a short drive of the dining, shopping and entertainment of historic Wilmington or Myrtle Beach and the desirable coastal lifestyle of the Carolina beaches! Monday, Tuesday, and Wednesday by appointment.